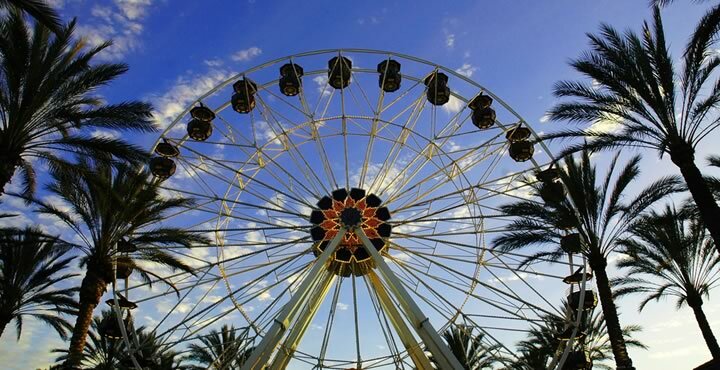 While Irvine, California real estate does have reasonably priced homes for sale, you had better jump in quickly, as it is one of the fastest growing luxury markets in Orange County. Here is a guide to Irvine homes for sale. 56% lower than the national average, and steadily falling with the number of total year over year crimes in Irvine decreasing by 10%. Irvine is safer than 81% of the cities in the United States. Notable schools in the Irvine area – such as Irvine High School, Woodbridge High School, and University High School – have a graduation rate of 20% higher, and the average school test scores are 20% higher than the national average. Orangetree is an affordable area of Irvine and therefore a great place to start with your property search. With top rated schools, convenient shopping, and amenities, Orangetree neighbors is a great community. It also hosts Irvine Valley College. Turtle Rock is a neighborhood in the south part of Irvine, near the University of California, Irvine. It is one of the 5 villages originally forming Irvine and home to the Strawberry Golf Club. It’s a park like setting offering many trails and easy access to the coast. Northwood, one of Irvine’s oldest neighborhoods, may be the area in Irvine that has the most diverse housing: The newer homes of Northwood II are located near Woodbury. The Northpoint homes, located in upper Irvine, tend to have a higher price tag than much of the rest of Northwood. Northwood is served by excellent Irvine schools, and have the same amenities as the rest of the village they are associated with. Woodbridge – This long-established neighborhood is popular choice for many as it offers a wide range of homes – from condos, townhomes and single family homes – and affordability. Two manmade lakes, over 30 parks, and approximately 20 private pools are amongst the treasures of Woodbridge. 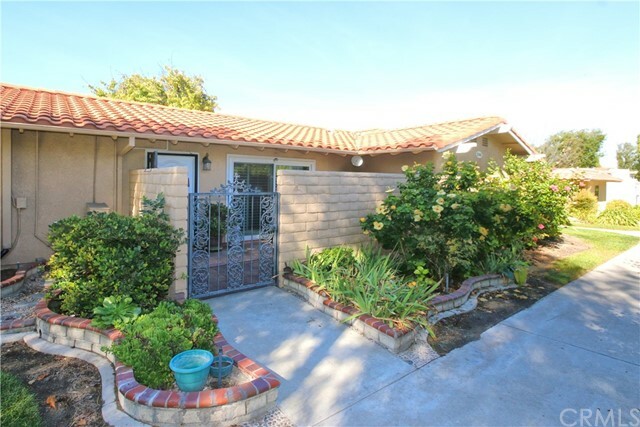 El Camino Real – Home to shopping centers such as Heritage Plaza, Culver Plaza Shopping Center, The Arbor Village Center, and Orangetree Square Shopping Center; various parks; and top rated schools, El Camino Real is popular among young families looking for single family homes. Oak Creek – Across Barranca Parkway from Orangetree and bordering Woodbridge, Oak Creek is close to Irvine Spectrum – a major shopping and entertainment center in the city. Homes for sale or for rent in this area offer easy freeway access. Woodbury – Developed around the hub of the Woodbury Elementary School, the 30 acre Woodbury Community Park, and the Commons (a recreational center with several sport courts), Woodbury is a new area offering wide range of living options. 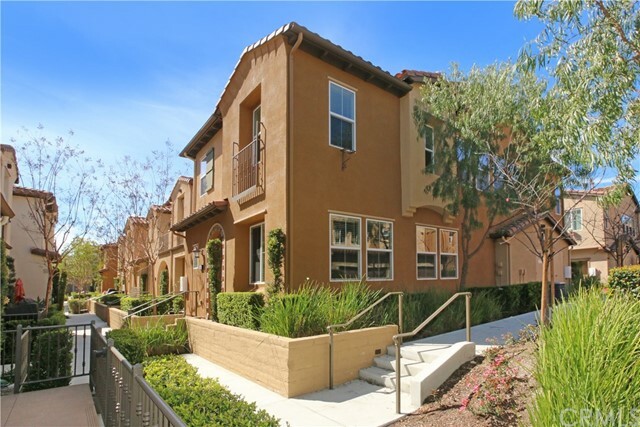 Quail Hill – This village is a new neighborhood inspired by Tuscan and Mediterranean architecture. 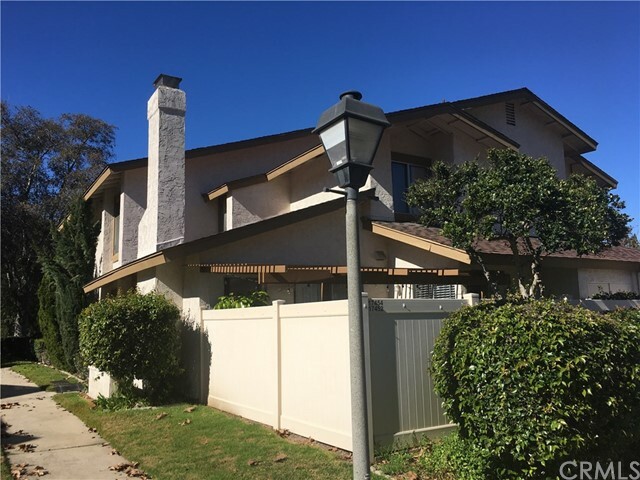 Rancho San Joaquin – Despite most homes featuring views of the Rancho San Joaquin Golf Course, Irvine homes for sale are most affordable in this area. 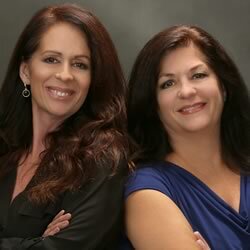 Orange County real estate agents Cheryl Newton and Linda Caddick with Berkshire Hathaway Home Services are the dynamic team to help in your real estate search. The ideal place to start your search for Irvine homes for sale. Give us a call on (949) 463-2121 or email us today for superior service.